Before you contact us, please check our FAQ Page where we have answered the questions we receive on a regular basis. If you still can't find the answer you're looking for, fill out the form below and we'll respond as soon as we can. Need an answer fast? Give us a call instead on 01702 597833. Our telephone operating hours are Monday - Friday: 9:30am - 5pm. We want to see you putting your gear to good use, so be sure to say #sharedpassion on Social Media. 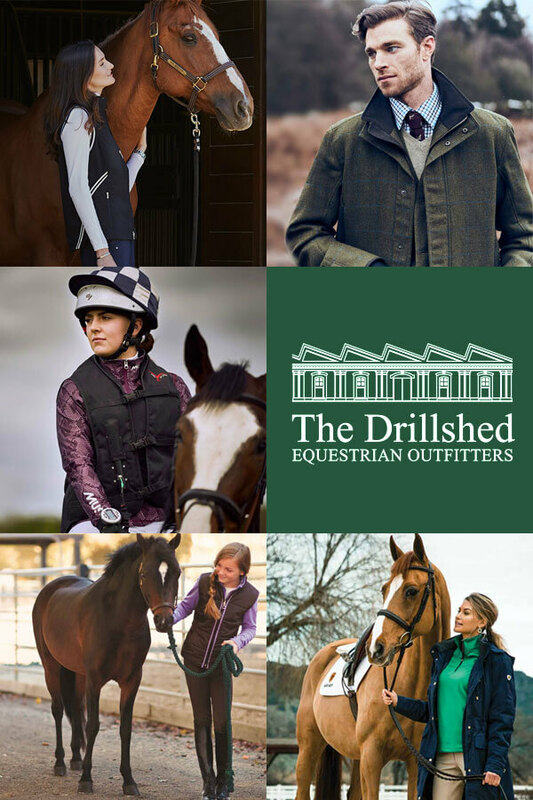 Follow/Like us to keep up to date with the latest equestrian news, videos and images, check out our latest promotions and new additions.